By Pink Floyd. 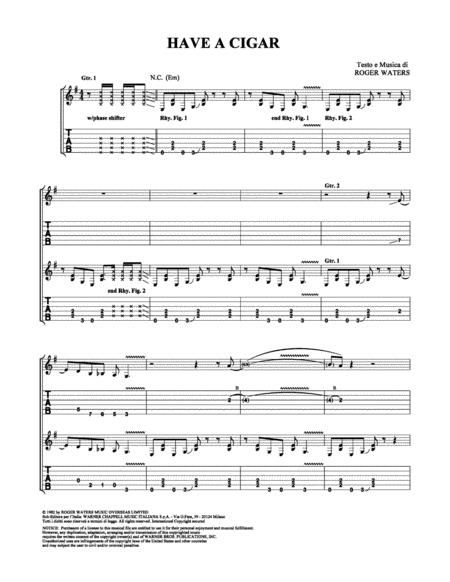 By Roger Waters. Pop/Rock. 10 pages. 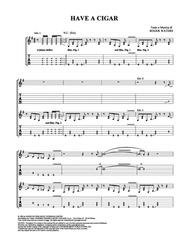 Published by Alfred Music - Digital Sheet Music (AX.00-PS-0003621).